Welcome to Reading and Language Central, the website for Ms. Freeman's 6th grade Reading and Language classes! 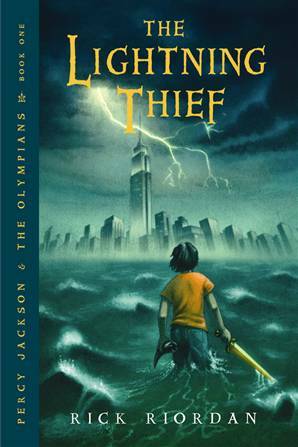 We are currently reading The Lightning Thief by Rick Riordan. On this website, you will find assignments and due dates under the "Reading" link and the "Language" link. There is also a page containing resources to help you further your reading and language knowledge.